Dedicated operating suite, with separate Surgical theatre. The Ward area is divided into cat and dog sections, redcuing stress for those patients who need to stay in hospital with us. 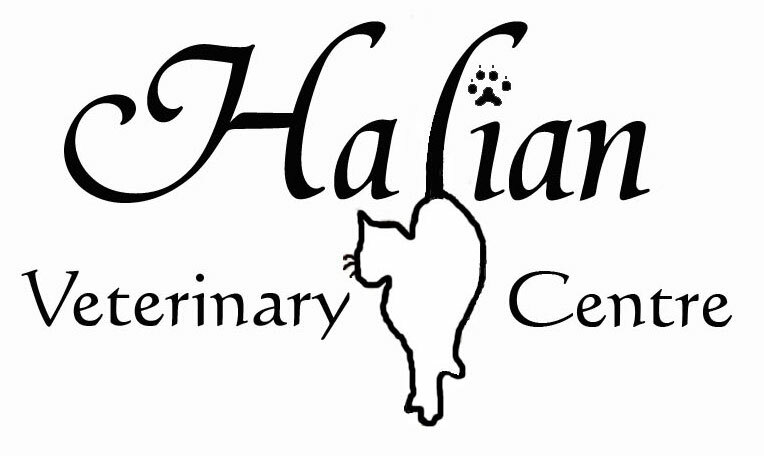 Halian Vets is a first opinion practice - think of us as your pet's GP. 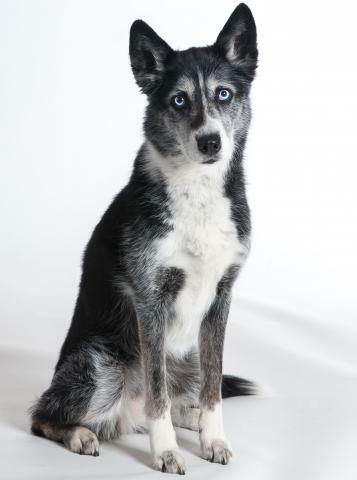 We offer a range of sevices and facilities for all companion ( pet) animals. 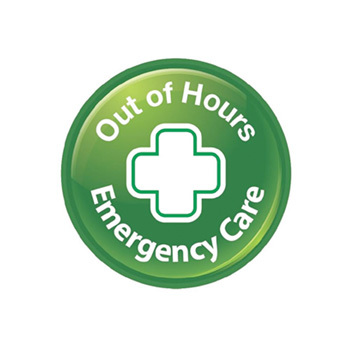 We use the Queen Mother Hospital for our out of hours care - see below for more details. If you would like to have a look around do just ask - If we are not busy with operations or consults then we will be happy to show you around. Dedicated and caring staff who will look after your pet as if it is their own. We only have 'RVNs' - Qualified Veterinary Nurses, so you can be sure who ever answers the phone will be highly trained and knowledgable. Separate large waiting rooms for dogs and cats so mortal enemies don't have to sit together. The consult room is large enough for the biggest dog with room to explore, and there are lots of ledges and hidey holes for cats to perch on. Imaging suite with xray and ultrasound, and an in house laboratory which allows same day results on many blood tests. We also use an external laboratory for more indepth testing if it is required. Large Car Park...... a large private area off the road with plenty of room for several cars and for the dogs to stretch their legs.